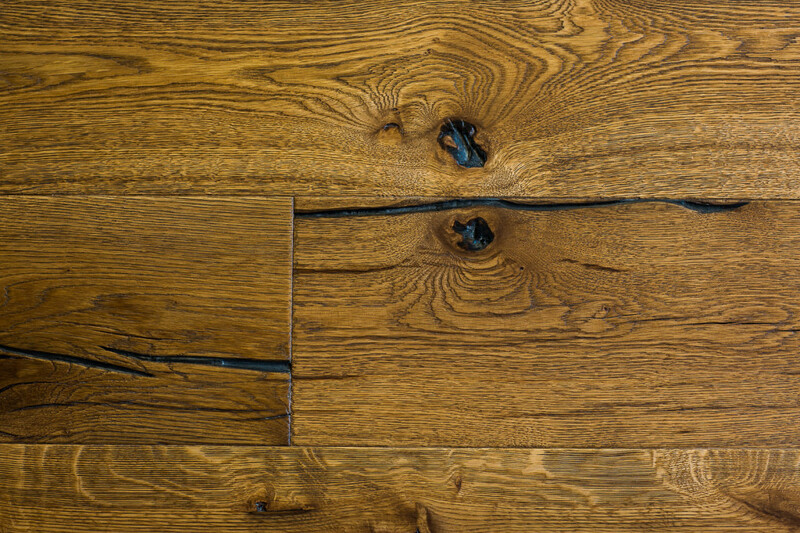 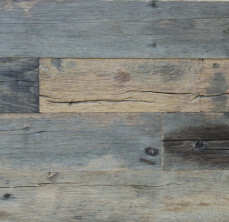 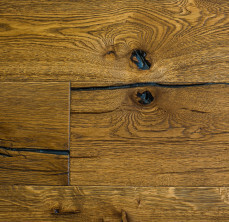 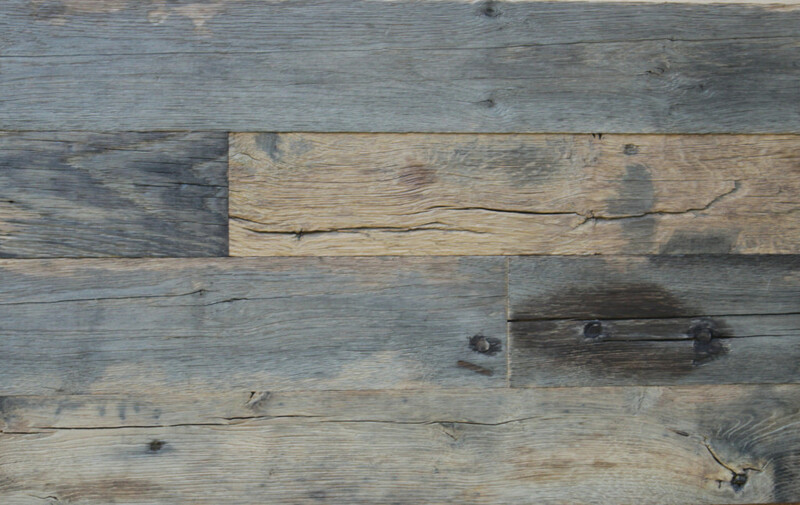 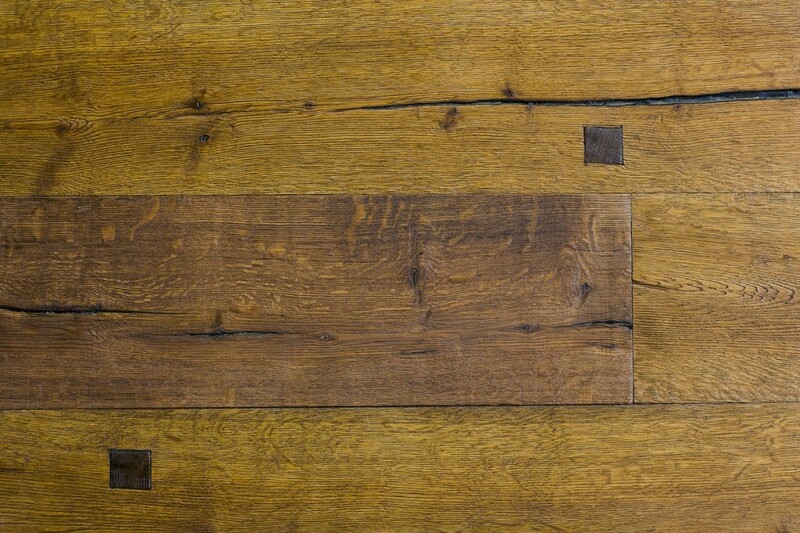 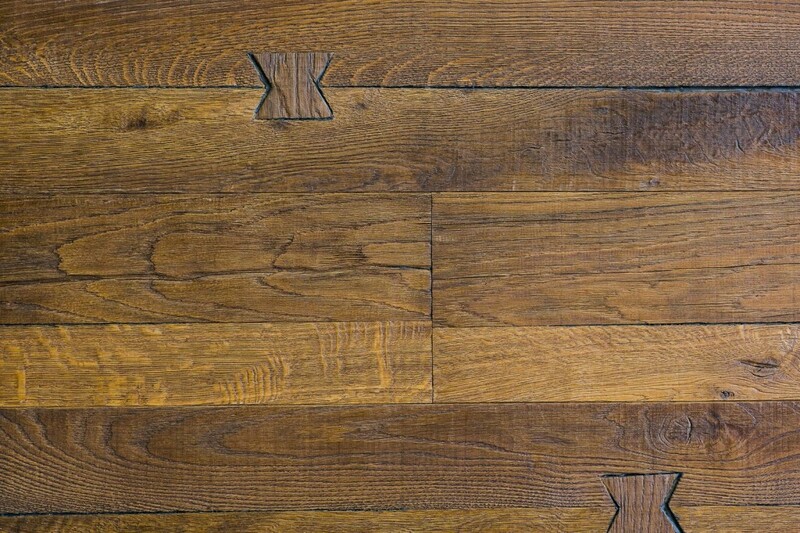 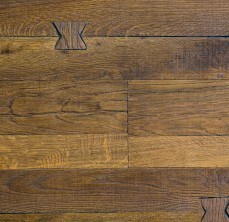 These floors are constructed from several wood plies that are glued together. 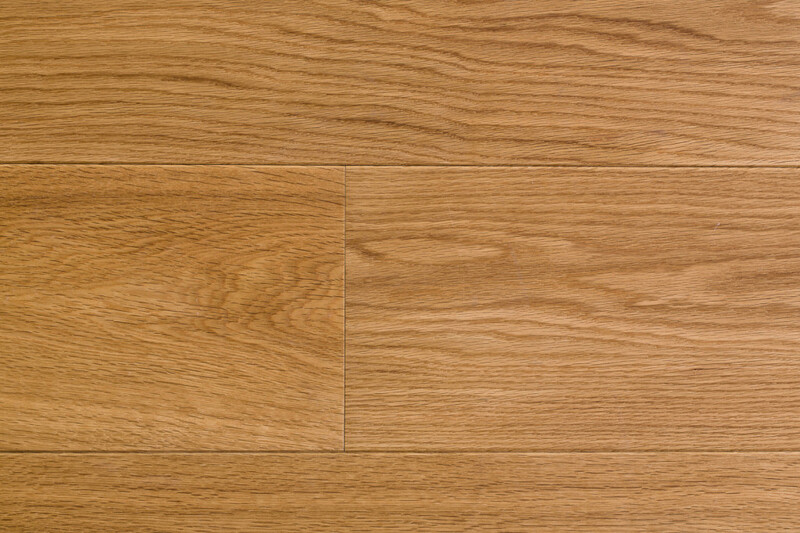 The centre core is generally a softer wood material and is used to make the tongue and groove. 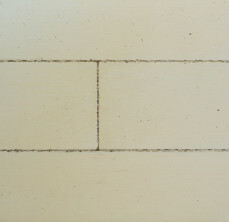 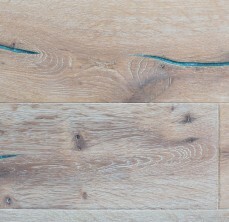 A hardwood finish layer is glued on top of the centre core and another softer wood ply is attached underneath the core. 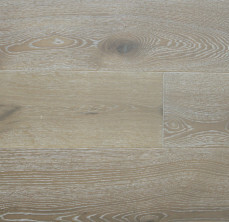 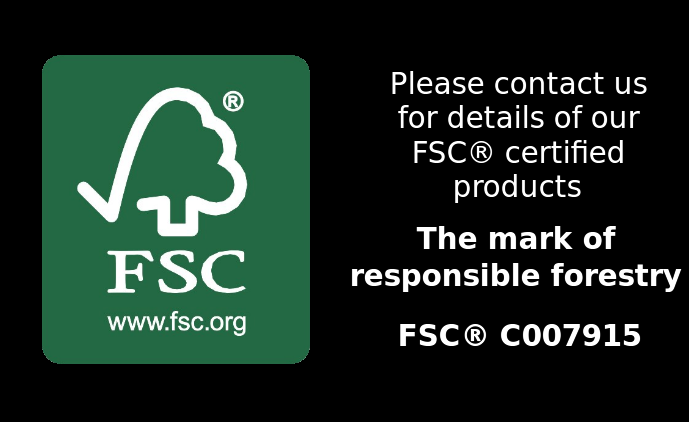 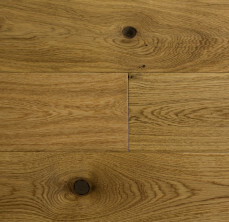 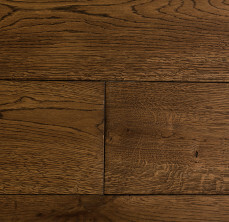 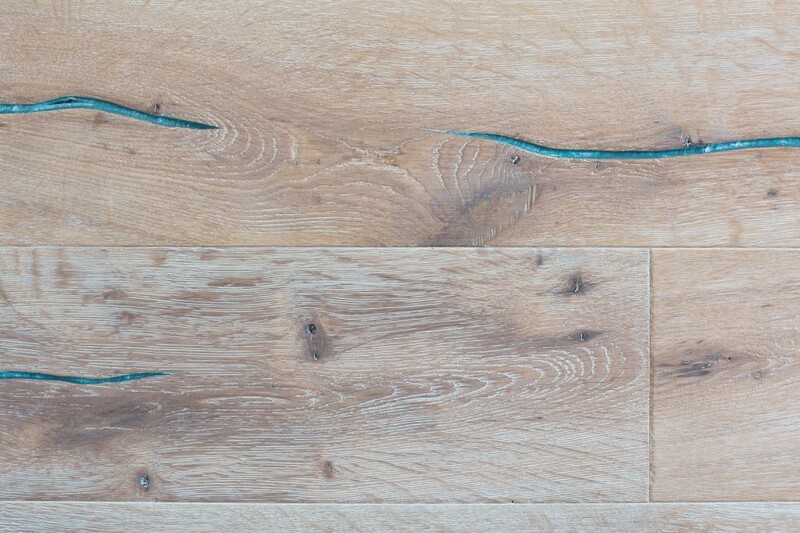 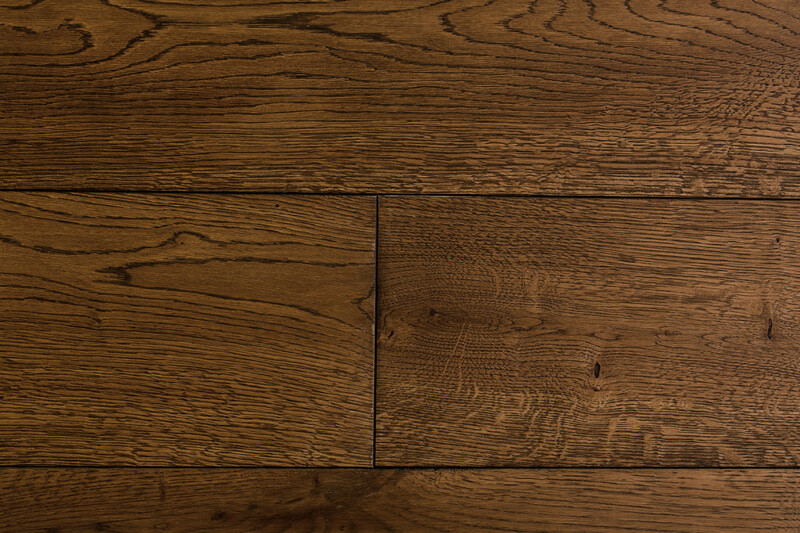 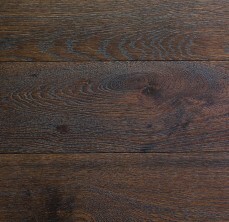 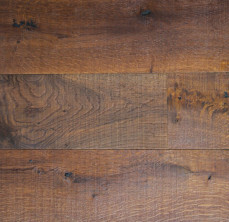 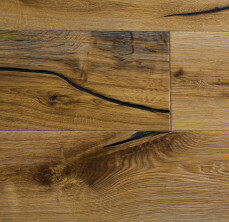 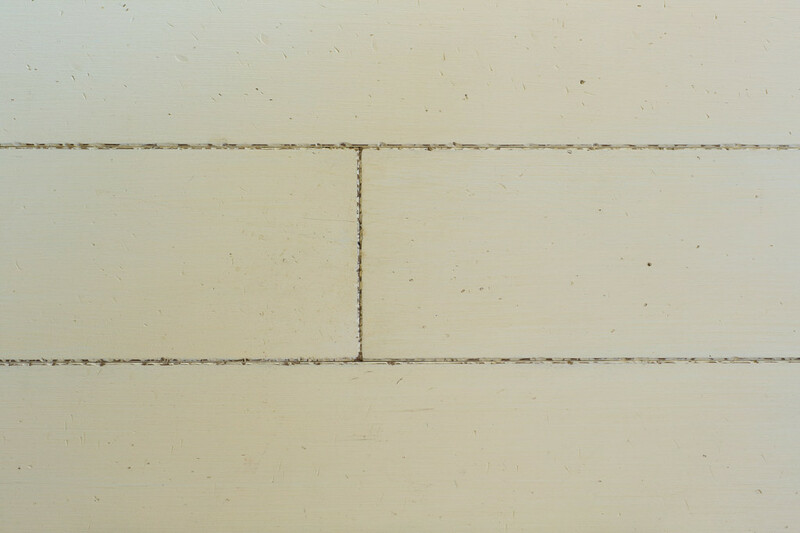 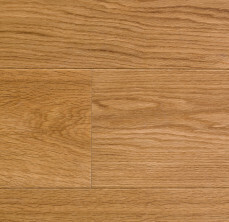 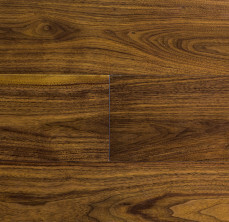 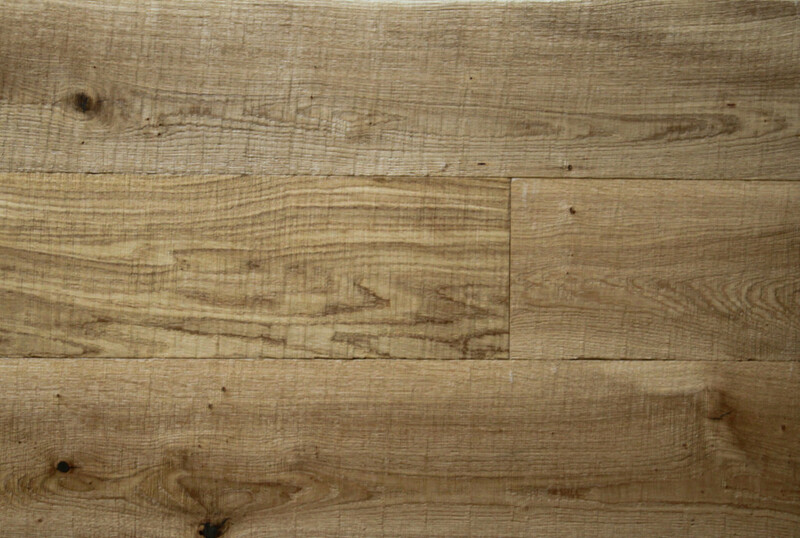 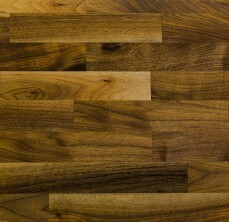 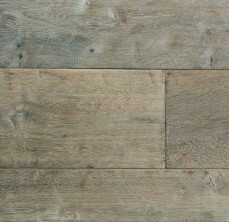 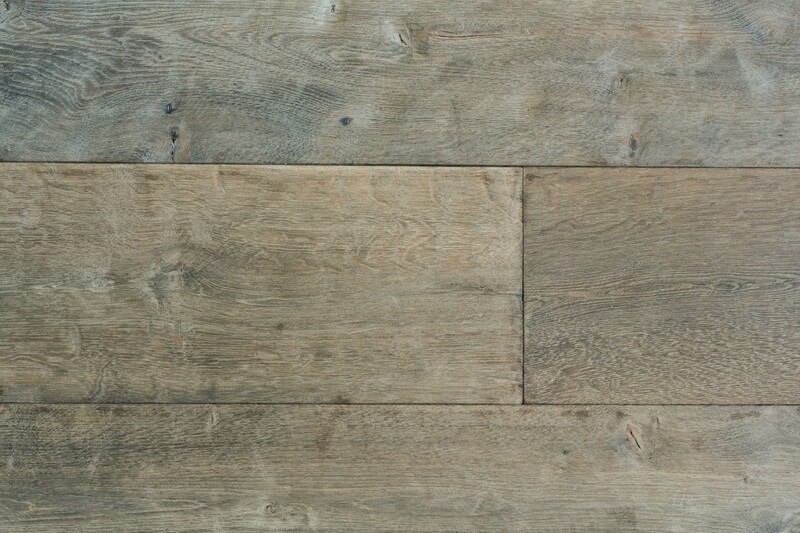 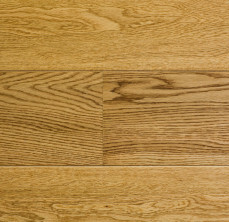 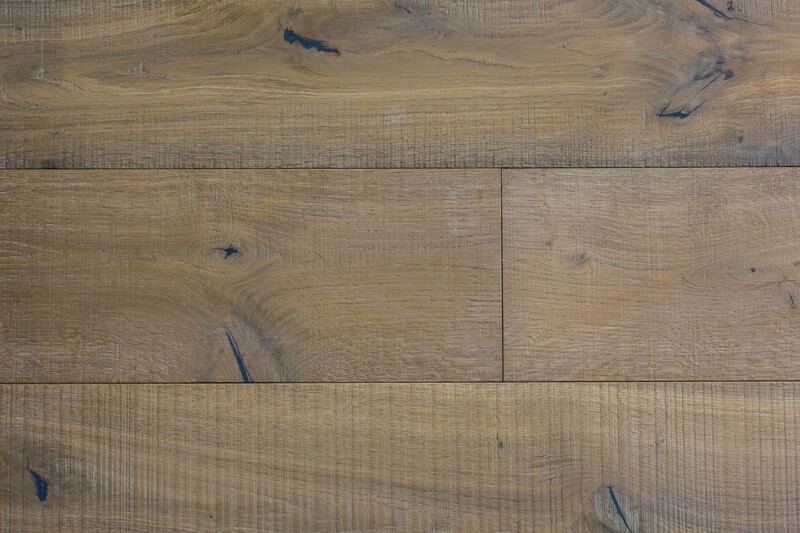 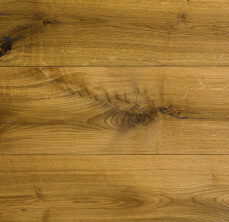 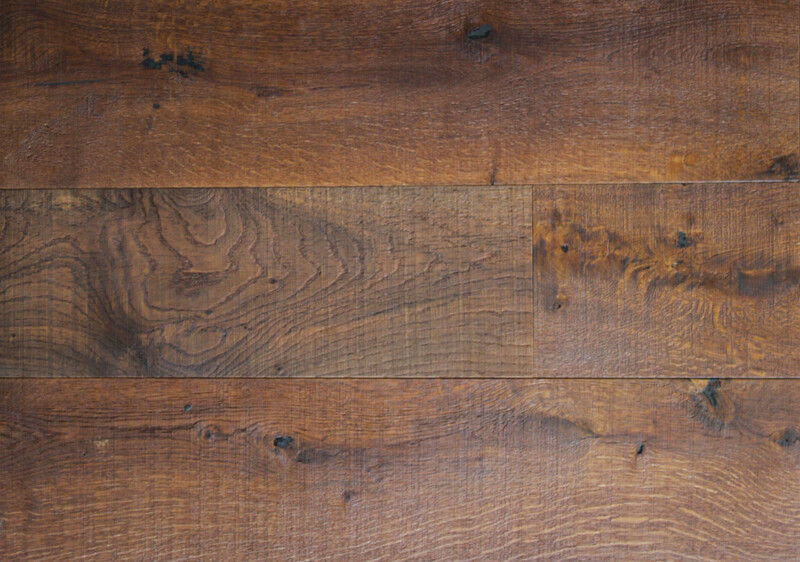 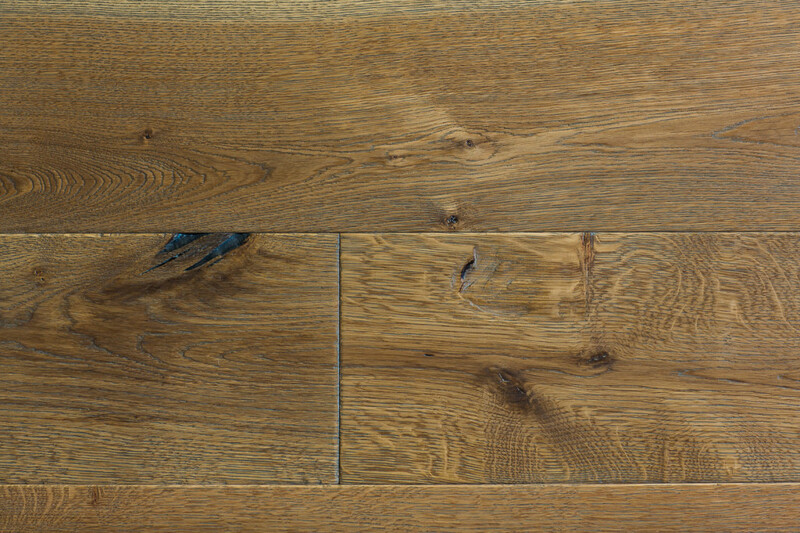 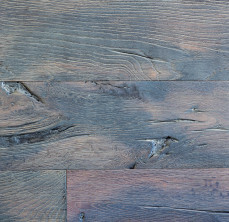 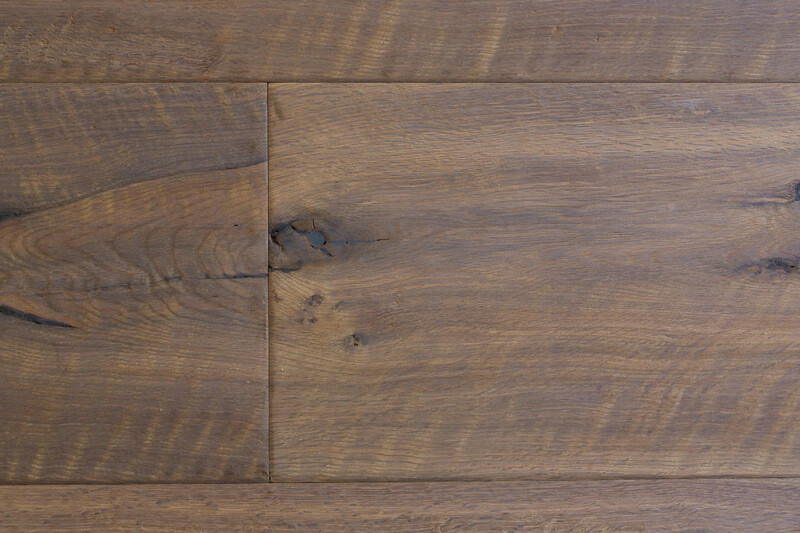 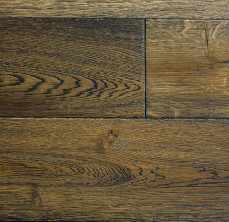 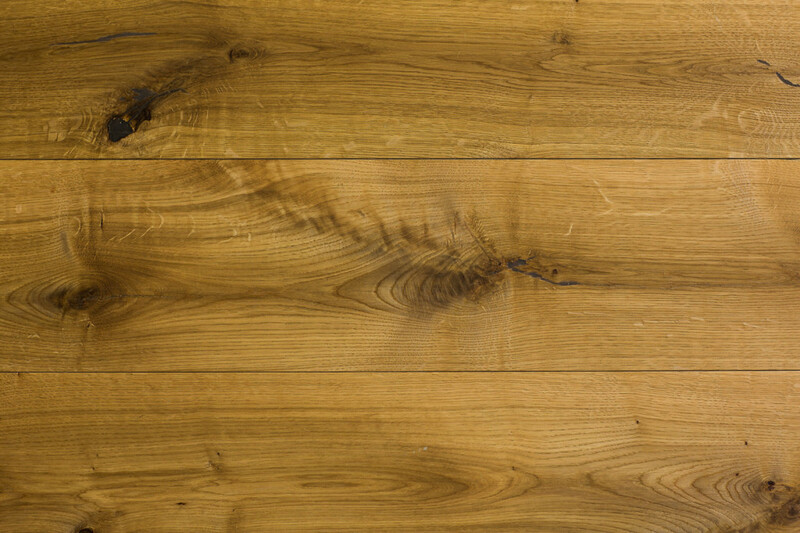 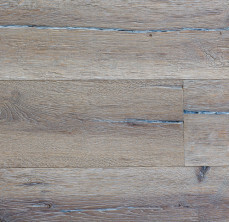 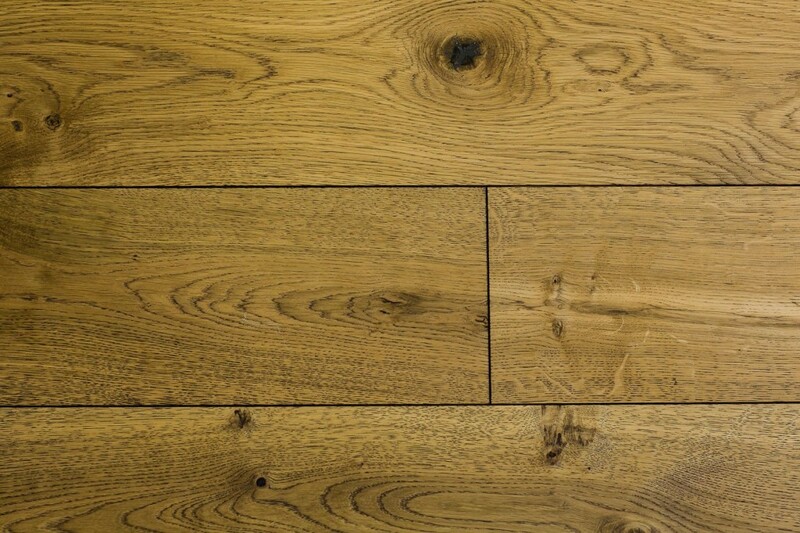 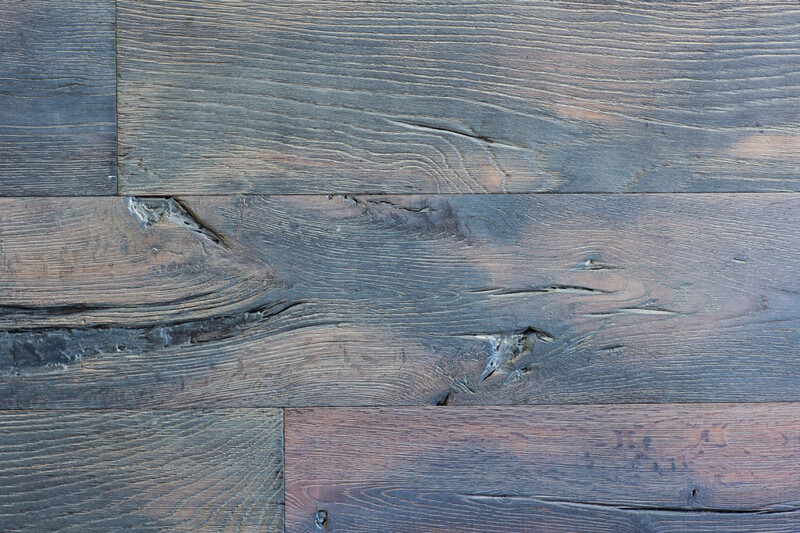 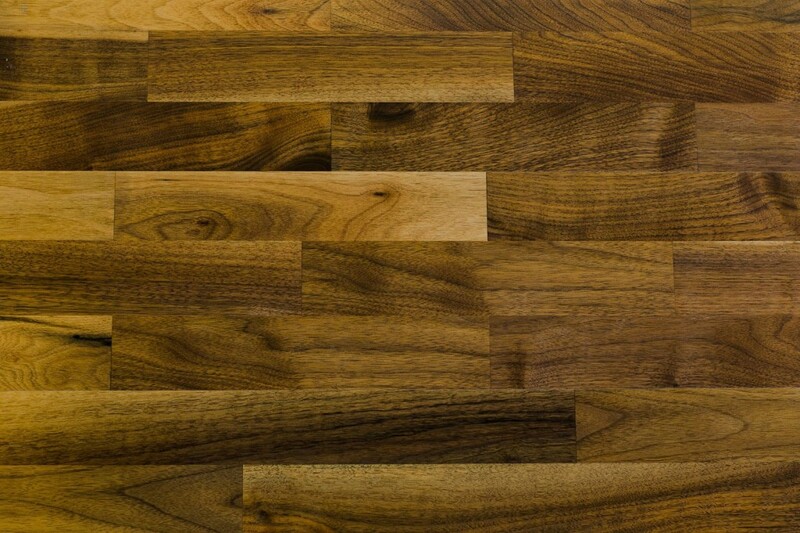 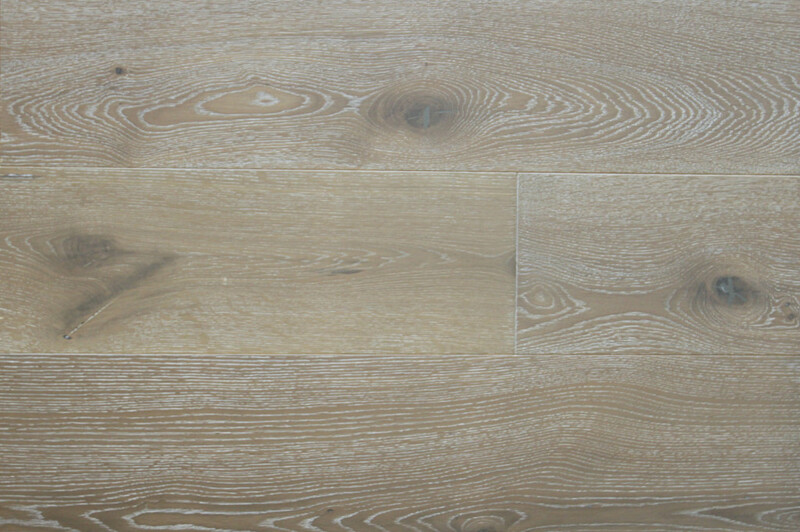 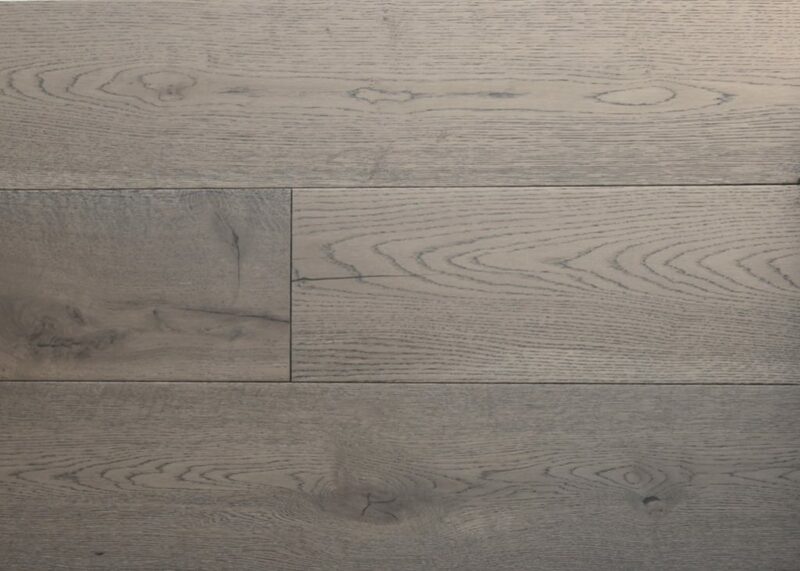 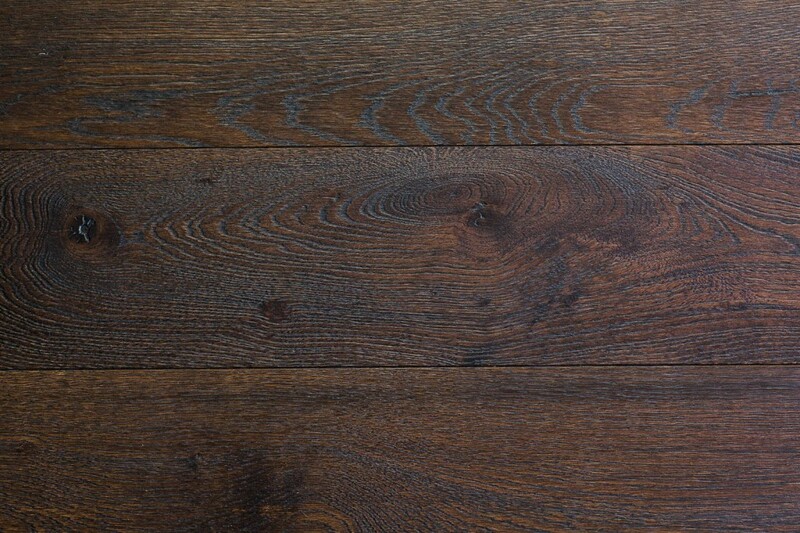 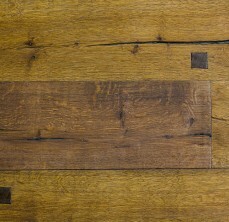 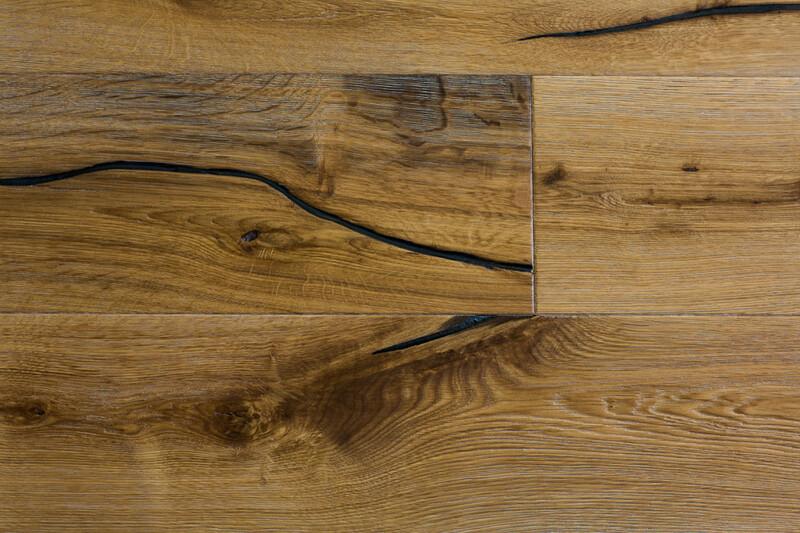 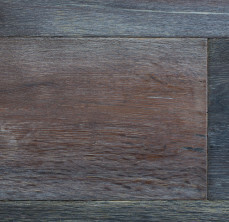 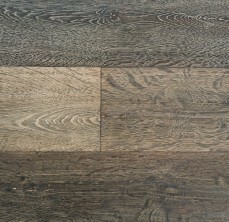 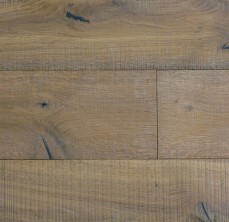 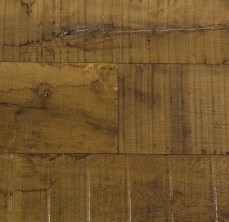 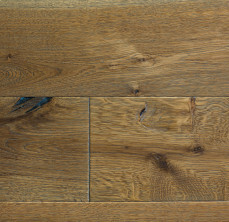 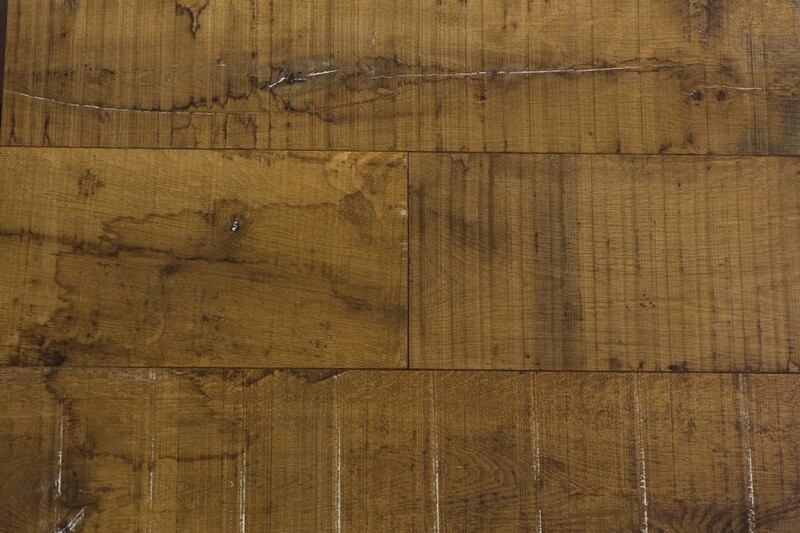 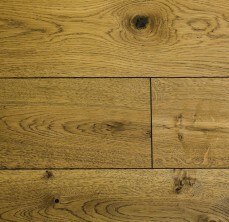 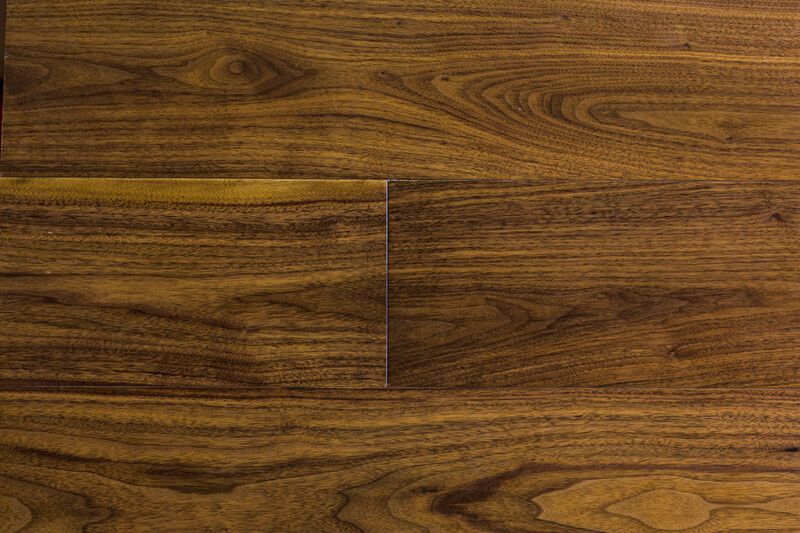 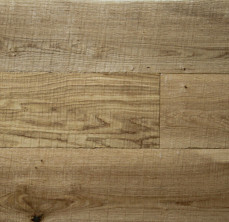 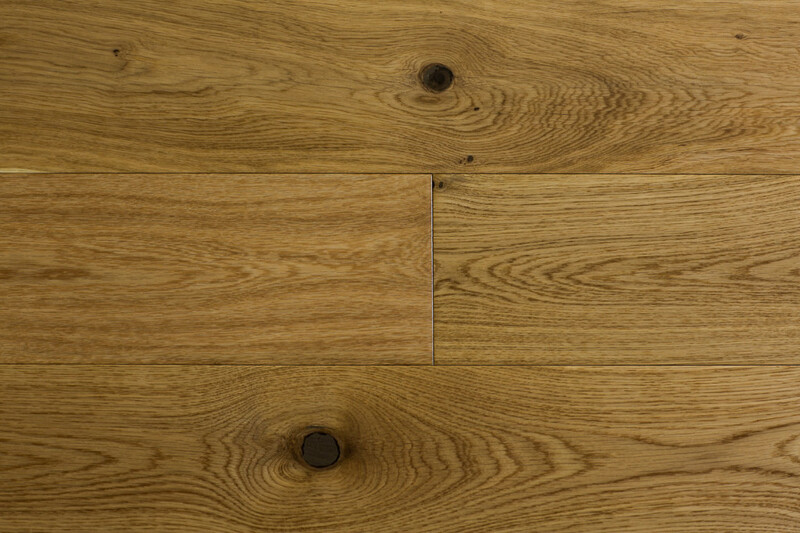 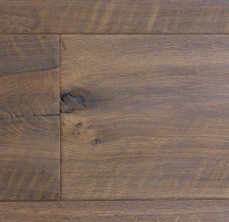 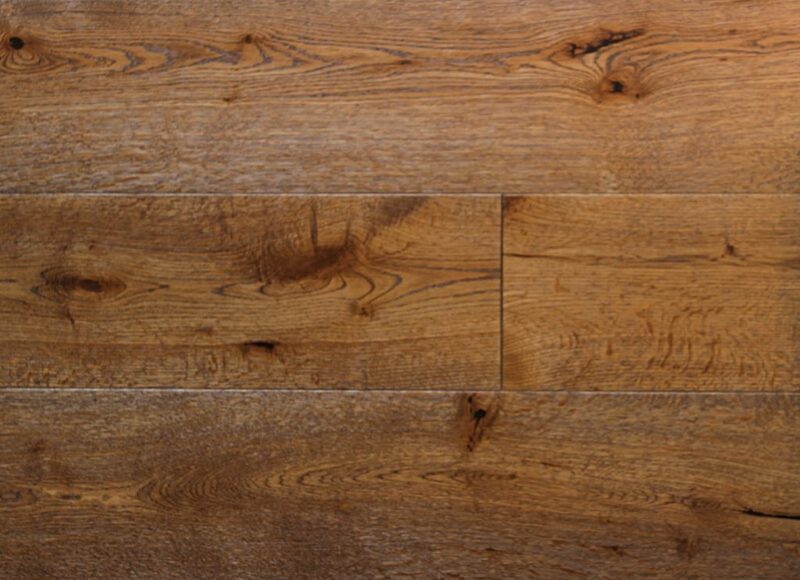 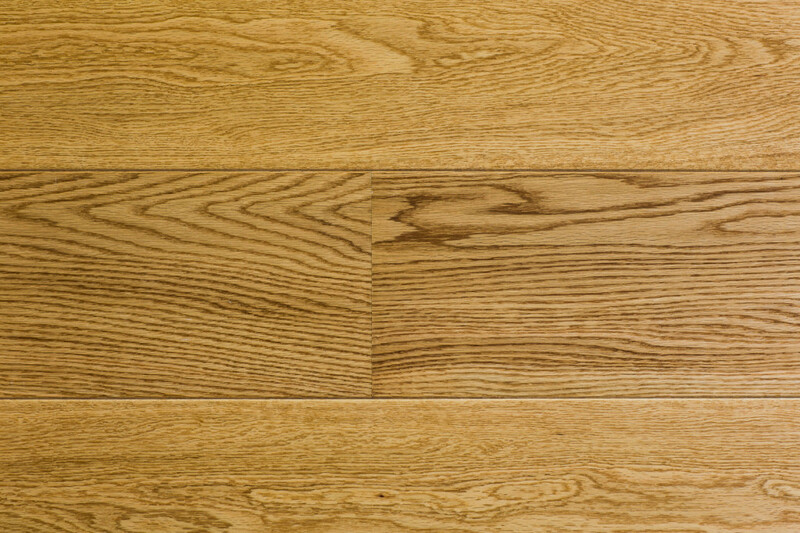 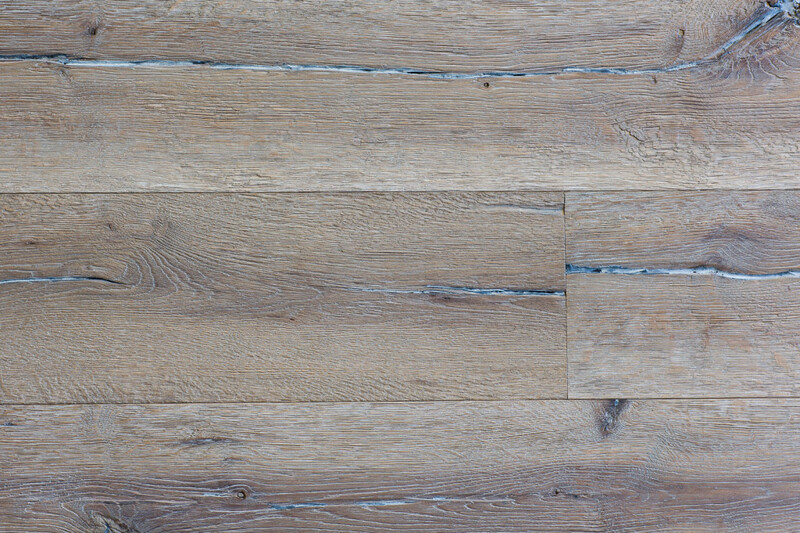 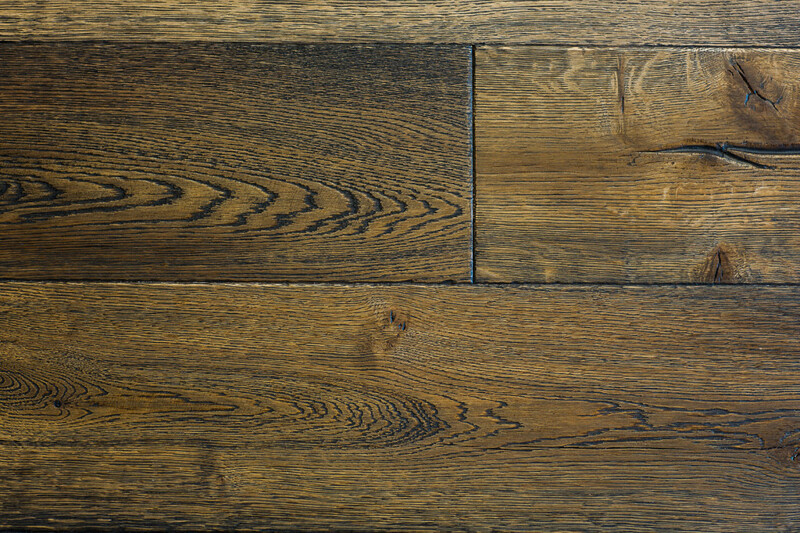 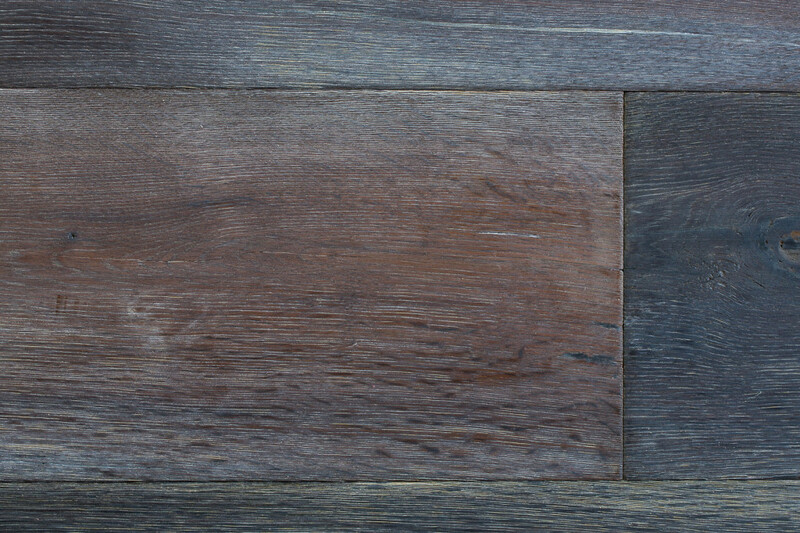 This top ply is also called the finish layer and can be constructed of almost any wood species. 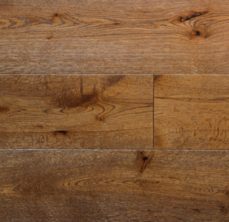 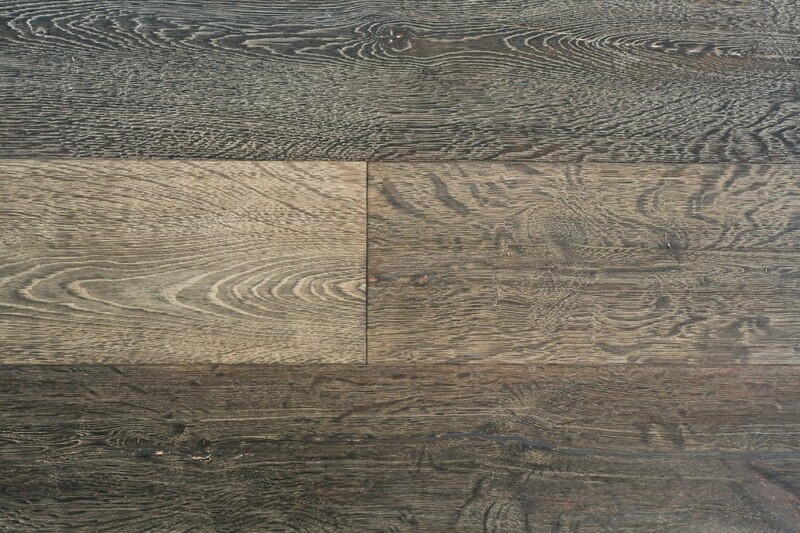 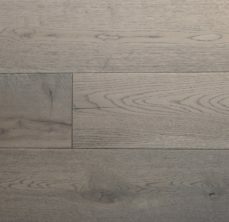 If you can’t find the right colour or effect you want, please check our Bespoke Finished Flooring or contact us to discuss it.